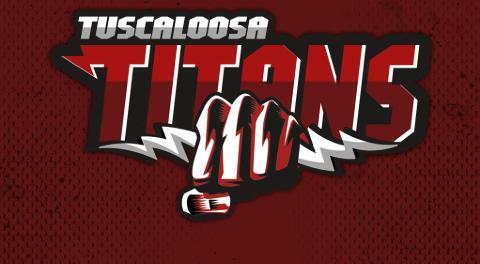 The Tuscaloosa Titans made history yet again with a 144-122 win over the Savannah Cavs. The Titans had a hot first half then cooled down in the second half. The Titans went on a mini run to end the game. Paul Parks lead the scoring with 27pts and 10rebs. DeAndre McIntyre chipped in 24pts 5ast and 5rebs. Ron Singleton looked like a pro adding 22pts shooting 89 percent from the floor. The Six Man JaMicheal Rivers added 19pts 3ast 4rebs. Sand Underwood was productive with 16pts and 5rebs. Antonio Penny posted another double double with 13pts and 10ast. 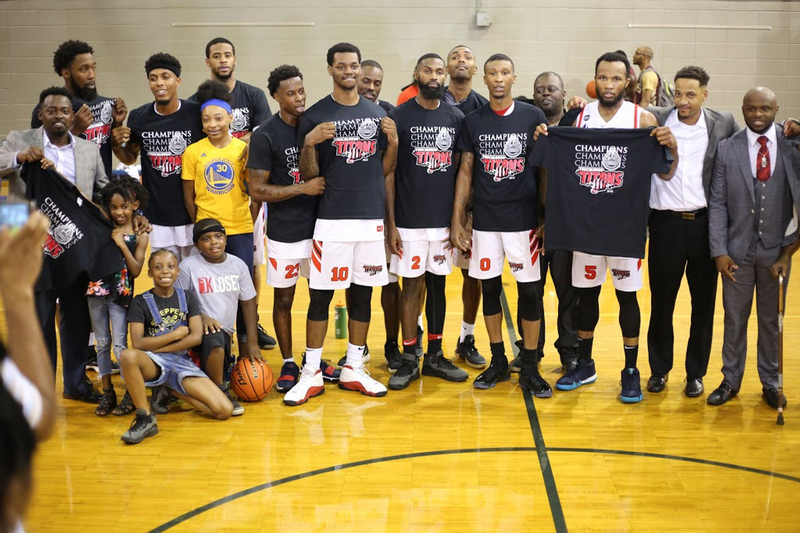 Donald Kind finished the top tier with 10pts 5rebs and 6ast. With this win the Titans put themselves in the Championship series.